Sunday morning after Andy’s wedding, we did church at home. Part of this “church” included a walk in Mamie and Dot’s beautiful neighborhood. 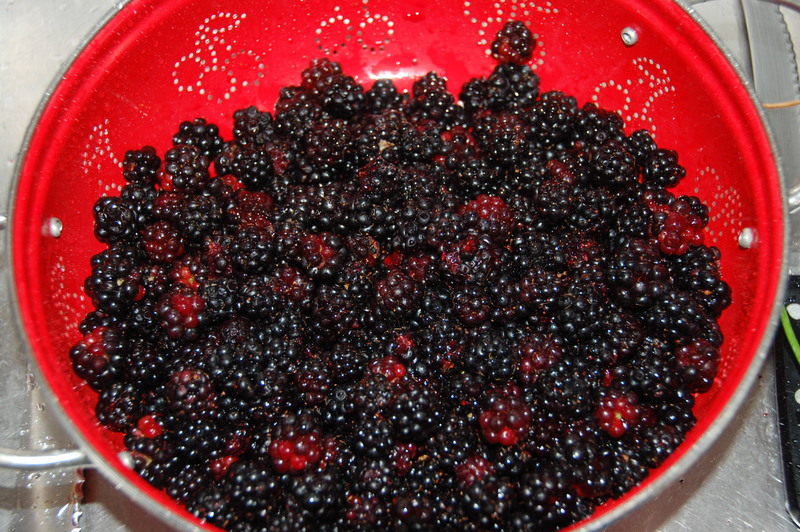 The streets are lined in blackberry bushes which naturally made us hungry for blackberry cobbler. It was immediately declared that we MUST make one. The thing I love about being with my family is that we all get excited about good food. Scott thinks it is a little crazy, but our time together as a family almost always is centered around food worth eating. 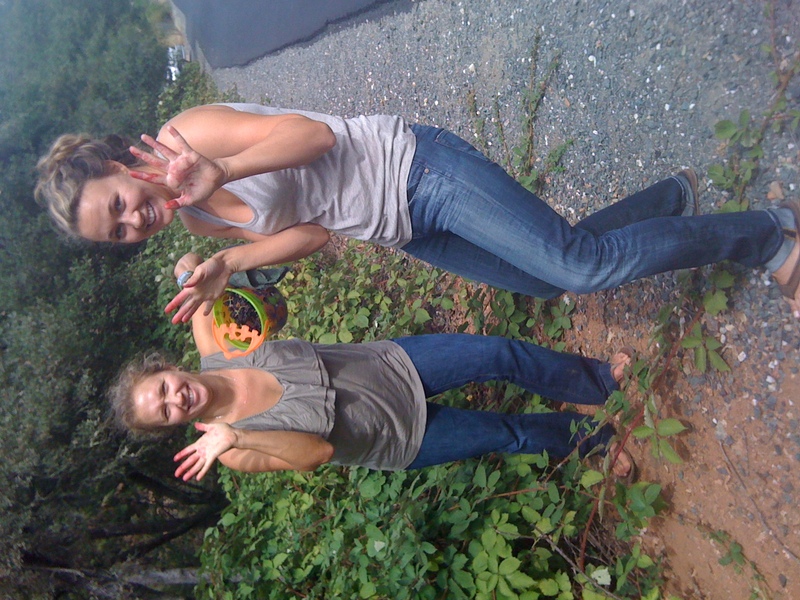 Lora and Meg were the only two who persevered with the picking. I then decided to attempt a pie crust. Pie crusts are my nemesis. I want to be good at them but they always flop. I guess they are one of many ways in which the Rule of Scott applies to me. 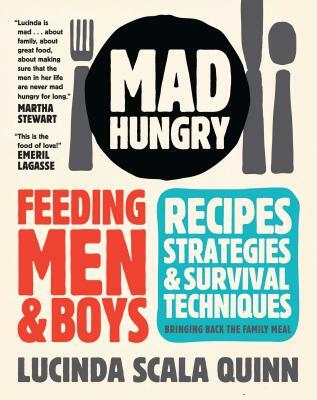 I picked up the closest cooking book–one that Lora has enjoyed. I looked up “pie crust.” The ingredients were simple–2 cups flour, 1 teaspoon salt, 1 cup cold butter, and 1/4 cup cold water. Mix the flour and salt. Cut in the cold butter by hand. Add the water until it comes together in a ball. Cut in half. Refrigerate for at least 15 minutes in plastic wrap. It makes two crusts. Wouldn’t you know it, the thing actually worked. It did not crumble when we rolled it. It tasted good. It looked pretty. I think I have found my pie shell to grow old with–and it came from this cookbook. It may have helped that my Aunt Dot’s Williams Sonoma pie shell cutters made the thing look pretty. Jane helped me with that part. I think it turned out quite well. I wish we could pick some more today. Loved our time in Auburn, missing Dot, Lora and Mamie so much! Pie crusts had alluded me until about the ripe old age of 37. 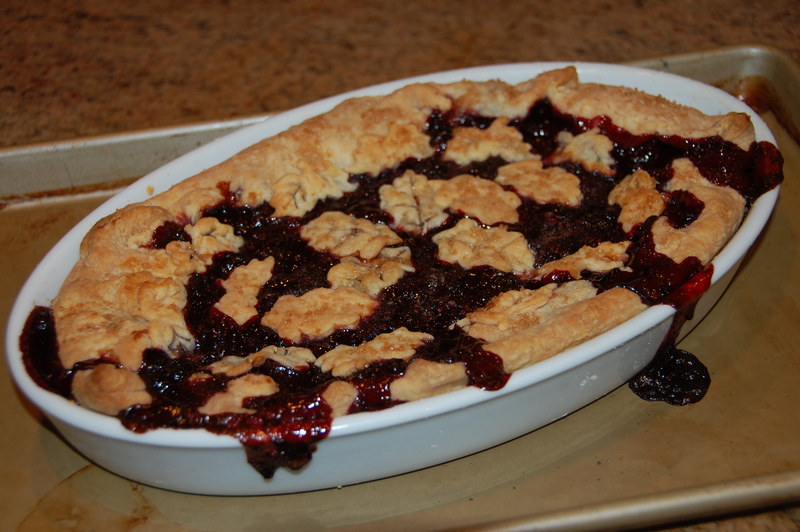 My mother carries the pie crust gene strongly, and I was afraid it had skipped a generation. It turned out I just needed to grow into it. I’ll bet that same thing happened to you. Kudos on the beautiful cobbler. And Huzzah for the pie crust gene’s blazing success!